How Far is Panchsheel Hynish? 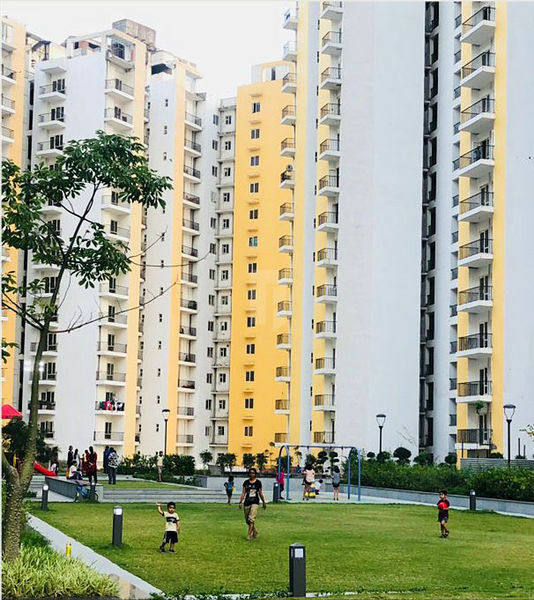 Peace, Planning and Connectivity – these are the keywords that defines Panchsheel Hynish in Sector-1 of Greater Noida(West). 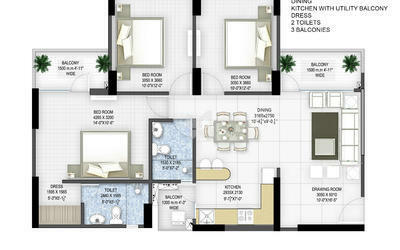 Hynish offers 2/3 bedroom apartments on a two side open corner plot situated on crossroads – 60mtr. Front and 24mtr. Side road, entrenched in a rectangular layout for Vastu compliance.Every minute detailing for comfort and best utilization of space has received attention as we understand the difference between HOUSE and HOMES. 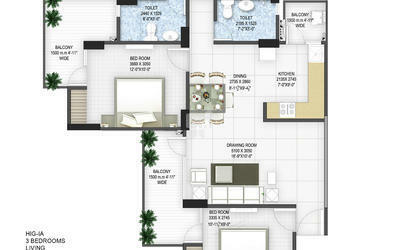 Panchsheel Hynish ensures the abundance of modern living conveniences and positive vibes all around. No overlooking balconies take care of complete privacy. 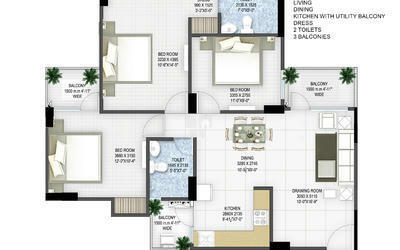 Connectivity with other places is superlative while the price remains affordable. So, get ready to stay really close to Noida at the price of Greater Noida! 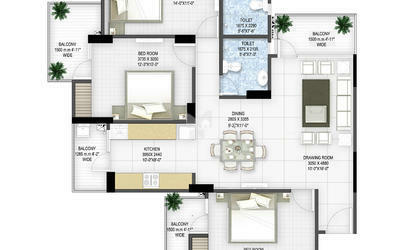 Panchsheel Group is a leading Indian Builder and Developer- leading with compelling impact towards excellence. With vision and experience in designing and building residential and commercial complexes, the Group exhibits the most superior standards in terms of quality and yet remains affordable to the masses. With the passing time & experience, the Group is giving new dimension to the white board, getting recognized, respected and trusted in NCR. This goodwill is the result of the company’s outstanding efforts and achievements over the last 27 years. To provide homes and commercial infrastructure for a modern India which not just compare to the best in the world but are affordable too. Our mission is to honestly and ethically stand by our commitment to deliver real estate projects. On time. On exacting world standards. On expectations that our clients have. On the high standards that we have set for ourselves. The Panchsheel Group is driven by the philosophy of providing every person with a lifestyle which with its par-excellence brings comfort and convenience at affordable prices. Our commitment to our values fosters a genuine feeling of community and allows everyone to focus on the fulfillment of common goals.